NOW OFFERING ROOFING SERVICES, TOO! 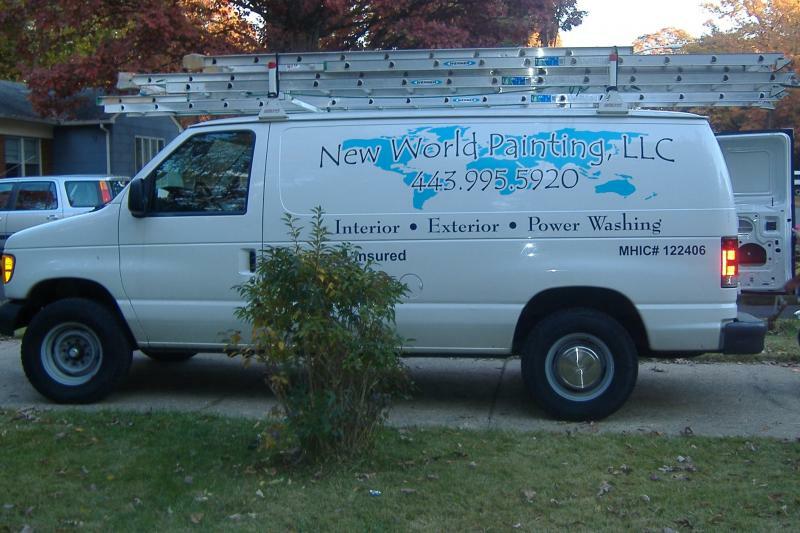 NEW WORLD PAINTING, LLC IS NOW ACCEPTING PAYMENTS BY CREDIT CARD! We opened our doors for business in 2003 as a residential painting company. 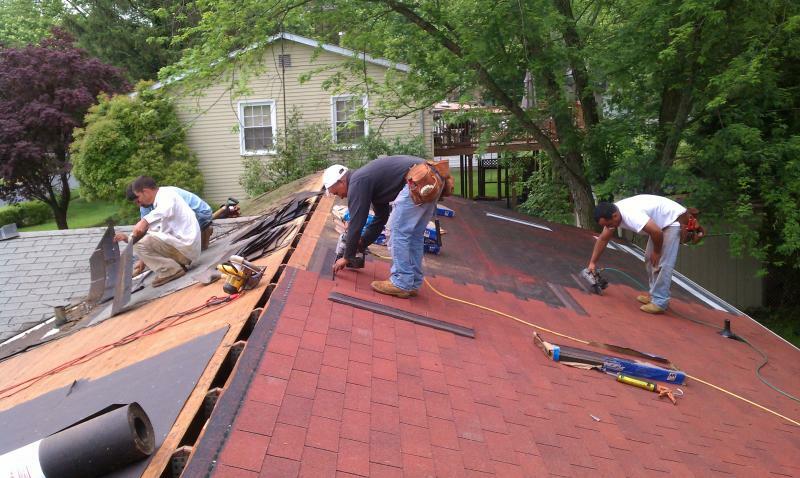 Since then, we have expanded into commercial projects and have expanded our services to include ROOFING, SIDING, GUTTERS, CARPENTRY AND TILE WORK. 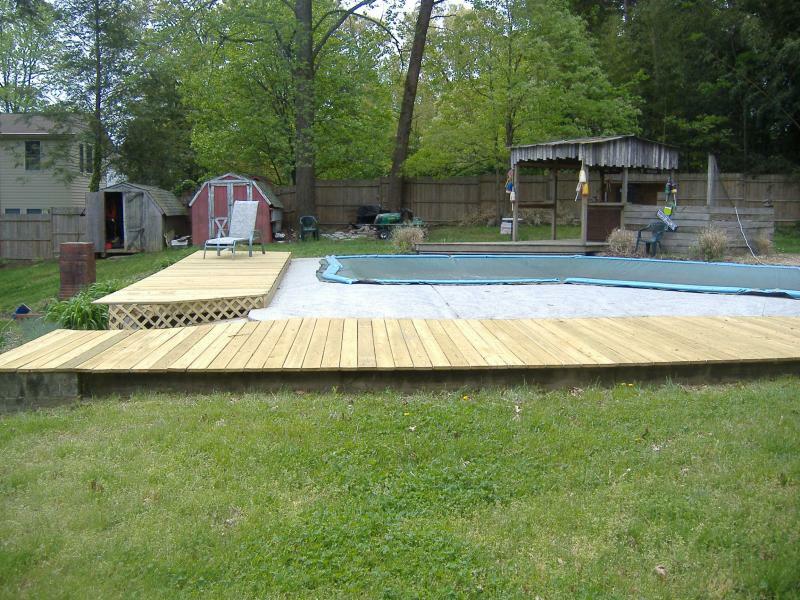 We also continue to provide POWER-WASHING, PAINTING/STAINING, DECK REPAIR AND SEALING, WALL PAPER REMOVAL AND FAUX FINISHING. We are pleased to announce our expansion into roofing, siding, gutters and downspouts. Should you need a whole new roof installed or minor repairs, you can call New World Painting, LLC for these services too! Copyright 2015 New World Painting. All rights reserved.